_ WILL I HAVE TO PAY ALIMONY? 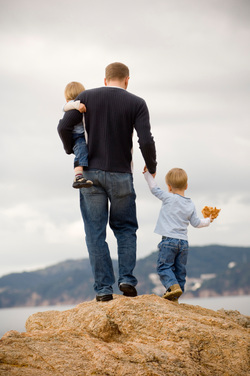 Support alimony is intended to provide for the support of a spouse upon divorce. When awarded, it is usually for a set monthly amount for a specific period of time. It cannot be awarded indefinitely. One basis for an alimony award is that it should be for “transitional” purposes. This means that alimony should help cushion the economic impact from married to single life. There is no exact formula for an alimony award. Each case is determined upon its own specific facts. (2) the other party has the economic ability to pay it. Support alimony generally terminates upon the remarriage or death of the recipient or the death of the payor. It can be modified or terminated upon the cohabitation of the recipient with a person of the opposite gender or upon significant economic change of the parties. Unless the parties agree differently, Alimony is treated as income to the recipient and is excluded as income of the payor for income tax purposes. It is not generally dischargeable in bankruptcy. Under the law, support alimony can be awarded to either the wife or husband, even though husband’s rarely make such a request. 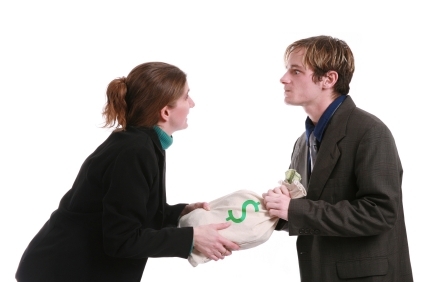 We can assist you in identifying legal issues concerning Alimony in your case. For additional information regarding the financial aspect of a Divorce, please see our Property Division page.